What’s happening in Berlin? Following the first unveiling of our German projects at the beginning of February, we have more exciting news we would like to share with you about the one in Berlin. 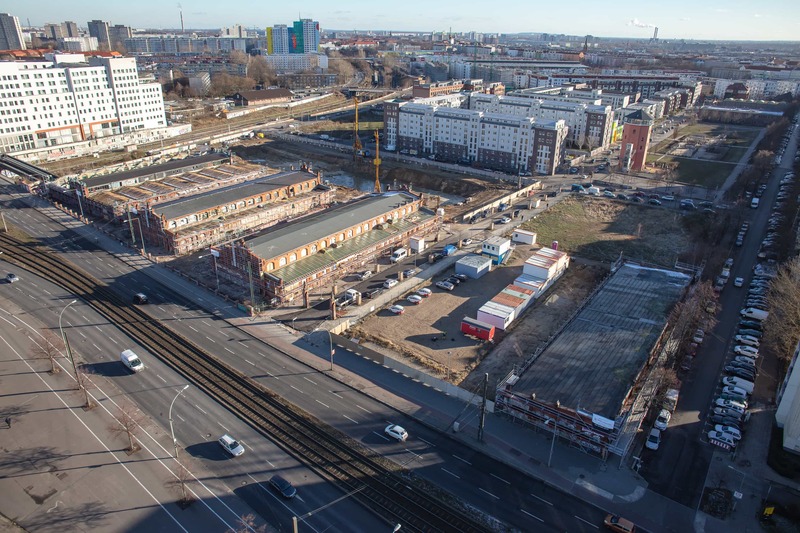 In recent days, the first construction works began at the site, and the historical site of Alter Schlachthof is about to gain an additional new building as well as a new purpose. Berlin has become a solid base for international businesses. Together with a great deal of talent coming from different parts of the world and Germany itself, Berlin has attracted an alternative culture, the arts and green living standards as well. The city complies with their values and the quality of public services is on the rise. To join the metropolis’ efforts, we bear people and their well-being in mind when designing our projects. For this reason, we have carried out a couple of changes to the proposed scheme based on public discussion. The idea of a new retail centre was scrapped and there will be a decrease in the number of parking spaces. These were replaced with plans for human-centric offices and conference space to welcome innovations and leaders from different industries to the area. Besides taking care of your personal growth, we think of your well-being with broader scope. Thus, the area should also bring in lots of culinary variety and leisure activities for you to enjoy during your spare time. To make sure everything is in line with your well-being in our premises, we are aiming high in our effort to receive a WELL certificate and one from the German Sustainable Building Council too. Alter Schlachthof has a long history, playing a vital role in the city’s industrial development. 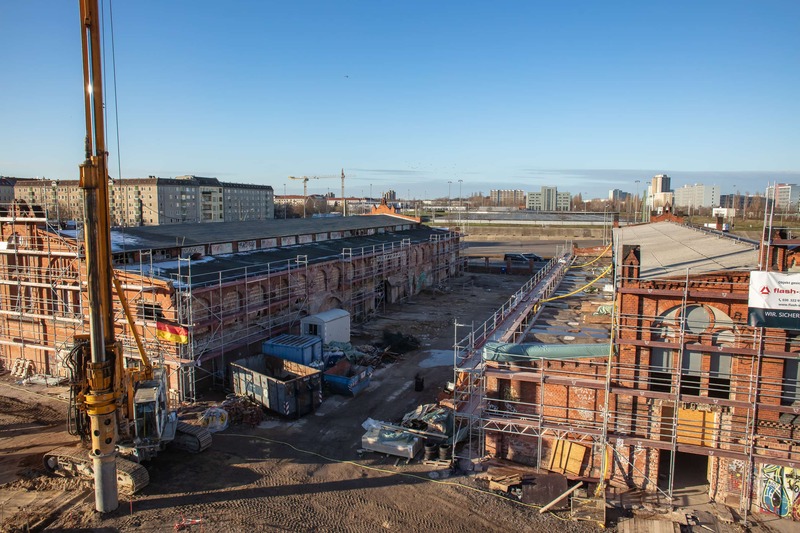 Located inside the original 50 hectare plot just next to the city’s rail line, it served as the “Central Stockyards and Slaughterhouse” from 1881 until WWII, when nearly 80 per cent of it was destroyed during bombardment and it was rebuilt afterwards. It ran until 1991 as the leading plant for the Central Stockyards and Slaughterhouse in the eastern part of Berlin.